The Second International Lazarite Symposium which was held in Nevis Island and Saint Kitts between the 4th and the 8th of June 2014, brought to this lovely island archipelago hundreds of Lazarite members and volunteers from all over the region. This included a delegation of medical doctors and medical professionals who are members of the Order and hailing from the Isle of Man. The delegation was led by the Chevalier John Ogden KLJ. Dr. John Ogden has a proven track record as a Harley Street medical doctor and was and still is entrusted with a number of very influential and high ranking patients in the United Kingdom. 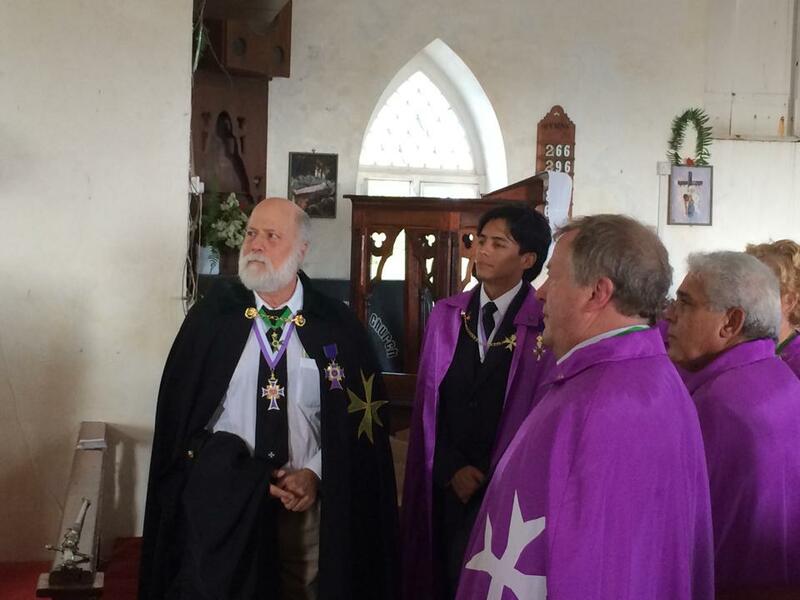 Dr. Ogden has been an active member of the Sacred and Medical Order of the Knights of Hope, which are part of our international confraternity of Lazarites, for many years. In 2012 he was admitted as a Knight of Grace of the Hospitaller Order of Saint Lazarus of Jerusalem and has since been busily organising the Priory of the Isle of Man within the Order. During the investiture service, the Grand Investing Officers of the United Grand Priories of the Order, led by the Grand Chancellor and the Grand Receiver General, officially admitted into the Order a number of postulants from the Isle of Man. They received their insignia and brevets of membership and office. The Grand Chancellor of the Order, Chev. 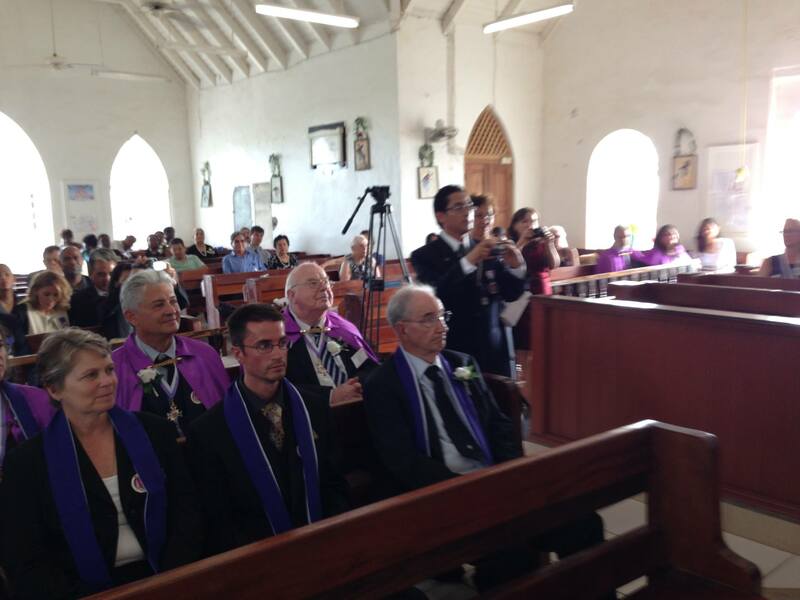 Max J Ellul, aided by a number of high officers of the Order, led the investiture service. 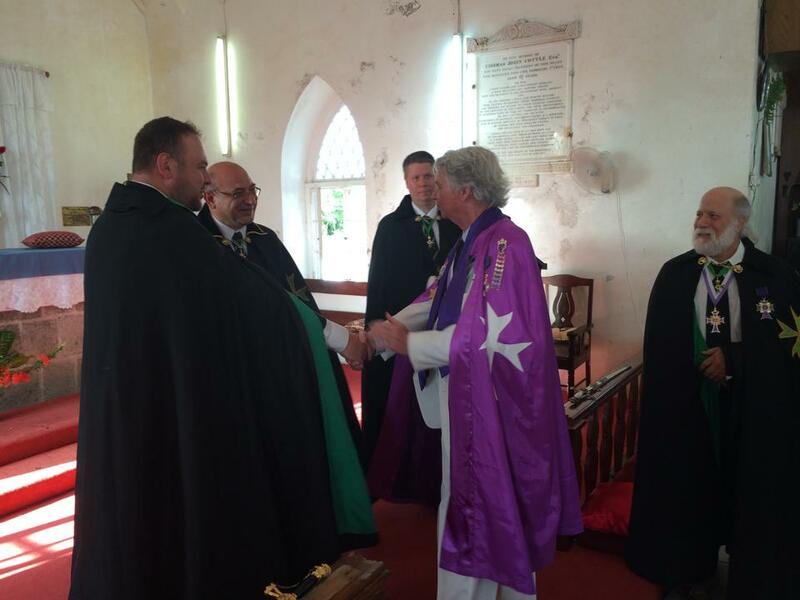 During the service, the Chevalier John Ogden KLJ was appointed as the new Prior of the Priory of the Isle of Man.